ROAD TOWN, Tortola, VI - After moving a motion for money, the Virgin Islands’ House of Assembly (HoA) was abruptly adjourned until Tuesday, December 18, 2018. The reasons for the sudden adjournment was not immediately known, however, HoA spokesman Mr Linton V. Leonard did not immediately respond to enquiries on the adjournment. Virgin Islands News Online (VINO) understands the members are meeting in an informal session to discuss the Economic Substance (Companies and Limited Partnership) Act of 2018, a Bill that was never brought to the public for input. 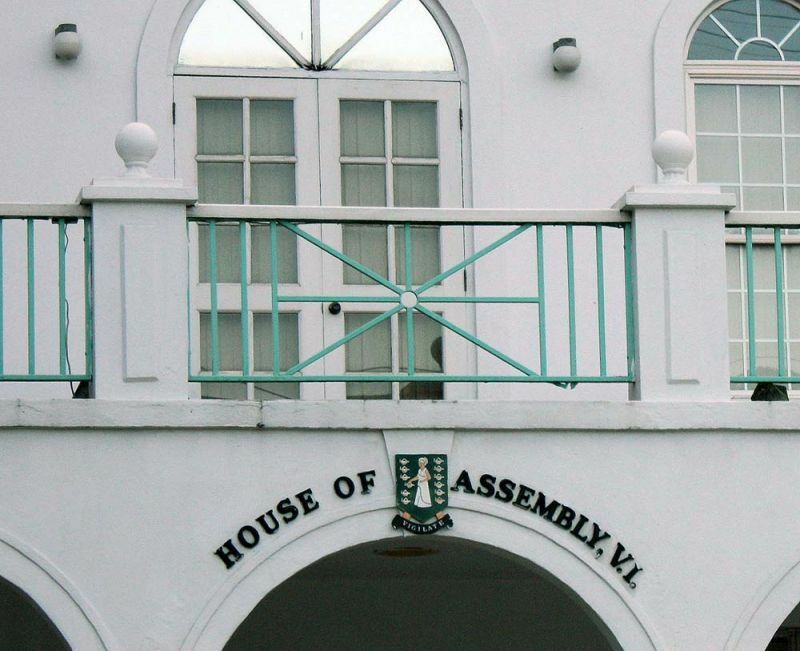 ROAD TOWN, Tortola, VI - The Fourth Sitting of the Fourth Session of the Third House of Assembly (HoA) of the Virgin Islands, will continue this morning Monday, December 17, 2018, at its semi-refurbished Chambers in Road Town, the capital city. 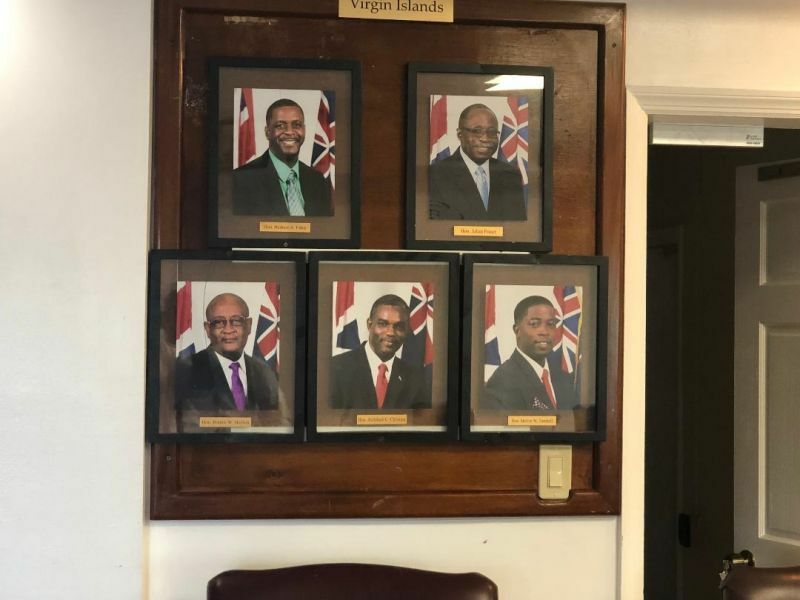 All eyes will be on the Opposition side of the aisle for the pending change of the Opposition Leader from Virgin Islands Party (VIP) Chairman, Hon Andrew A. Fahie (R1) to National Democratic Party 2 (NDP 2)—now called Progressive Virgin Islands Movement (PVIM)—Chairman, Hon Ronnie W. Skelton (AL). As of Friday, December 14, 2018, at the end of the business day, the Governor did not receive a letter signed by a majority of Opposition Members requesting the change. Under the Constitution, the Governor must appoint whoever comes to him with a majority and at this time—with three political parties in the Opposition—the PVIM has 3, VIP 1, and Progressives United (PU) 1. It is unclear what item the law making body will debate with when the House starts. However, there is some outstanding Legislation to be debated and sent to the committee, including the Economic Substance Act of 2018. The HoA will be carried live on CBN-Radio 90.9 FM or you can log on to www.cbnvirginislands.com to listen to the proceedings. For RONNIE to entertain a leadership over throw is disappointing . This is not the Ronnie I liked . They need to focus on representing people. Quit the bull . MY TWO CENTS SINCE ELECTION IS JUST A FEW MONTHS AWAY LET IT BE . WE NEED CARING PEOPLE AT THIS CRUIAL TIME NOT PEOPLE FIGHTING FOR POWER PLEASE LET US ALL WORK TOGETHER FOR THE BETTER MR SKELTON, MR FAHIE PLEASE WORK TOGETHER LET US TRY TO BRING BACK SOMETHING ABOUT THE WAY OUR DECENDENTS FOUGHT FOR DO NOT LET IT GO AGAIN. REMEMBER THAT YEARS AGO MAN POWER USE TO GO A LONG WAY. So much Drama in this little place .Lord help us .send us Good Godly leaders . Y'all need to stay adjourned and turn in ayo salaries for wasting time and humbugging up the Treasury. I do not proclaim to be more intellectual than most...but how can they be referred to as PVIM/Opposition when PVIM never contested a seat, never won a seat...They cannot stand in the HOA as PVIM. What the fudge is going on in this place? Where are the law-makers?